Your Parties Planning Starts Right Here , Right Now ! Celebrations can have a different meaning for everyone. While some enjoy quiet dinners with their loved ones, some love to dance the night away enjoying with friends and loved ones. 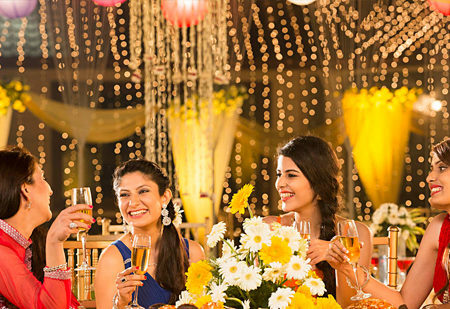 At Dream Valley, every celebration is of great importance. 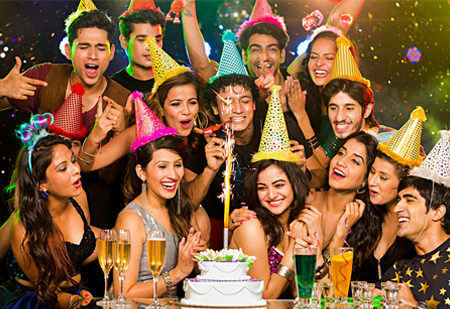 Whether it is a celebration of friendship through a kitty party or birthday celebrations, farewell parties or fresher’s party. If you are celebrating, we are here to make sure that you and your friends and family enjoy every bit of your time. 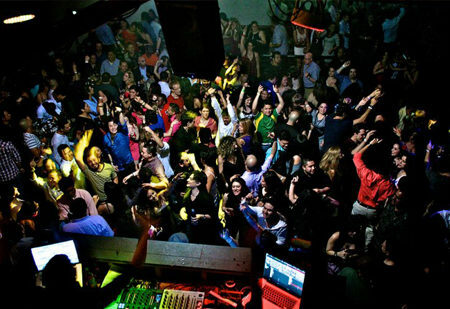 Dream Valley has indoor and outdoor party venues. 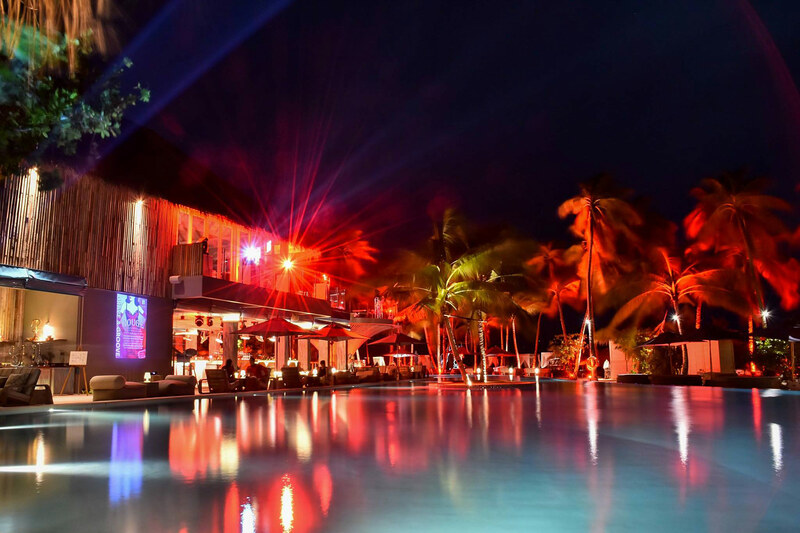 Keeping the number of guests in mind, you can choose a venue that will be suitable for you. Friends don’t wait for a reason to celebrate. Sometimes all you need is to spend time with your closest friends, enjoying quality time over some refreshing talk and a lovely staff to ensure that you never run out of savouries. Kitty parties at the Dream Valley can be held indoors or outdoors. Nestled amidst nature, Dream Valley provides a perfect setting for a party where you can enjoy at your own pace without feeling too rushed as you catch up with friends. Goodbyes don’t always end on a sad note. A farewell party for instance, is the promise of meeting again and being happy. 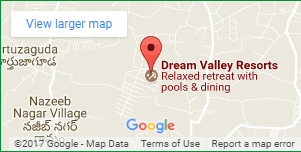 This is why farewell parties at Dream Valley Resorts are so full of vivacity. Indoors or outdoors, we can make sure that farewell venues are beautifully decorated so that goodbyes are sweeter and the farewell will be a memorable one for everyone attending it. You can choose from different cuisines and our sprightly staff members will always be around to ensure that your guests enjoy their time. What better way to welcome new people than to throw a fresher’s party for them? At Dream Valley Resorts, our staff has helped organize a number of fresher’s party. So we have the expertise and we will help you make your fresher’s party a memorable one too. 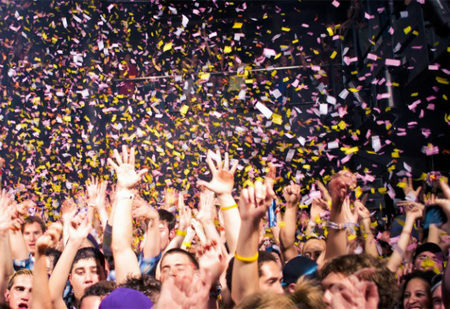 Whether it is a small group of freshers or a large one, our venue can depend on the size of the party. As for the food, we offer different cuisines so you can choose the one that will be best suited for your party and guests.